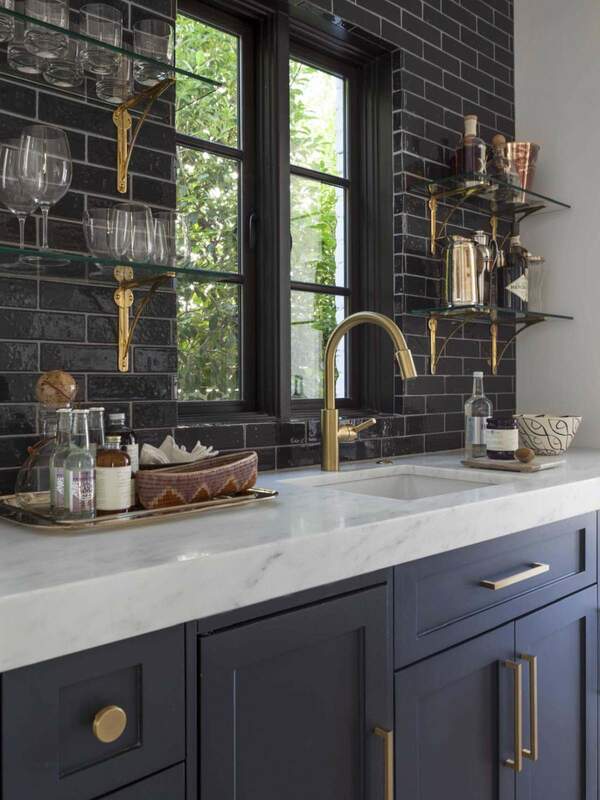 Your kitchen is the everyday heart of your home, but it’s also a focal point for those special occasions where you invite guests and do some entertaining. 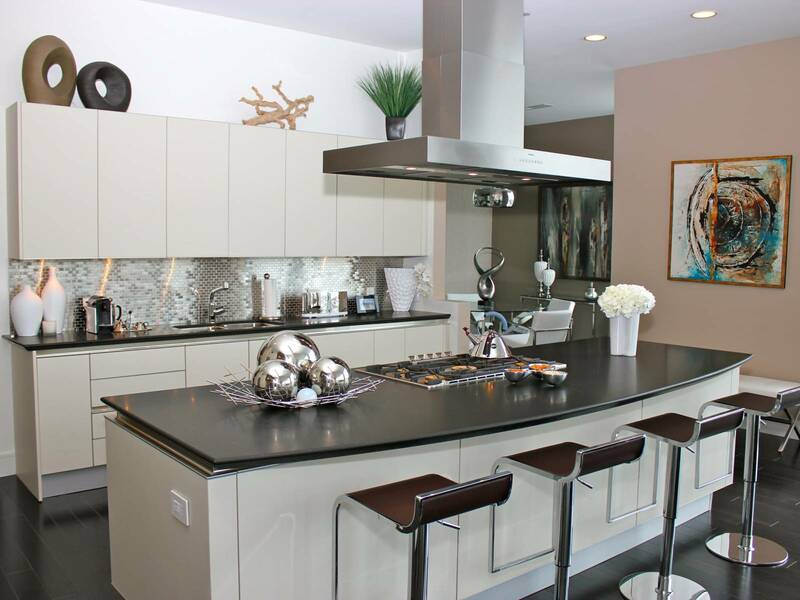 If your current space isn’t enough to wow friends and family, or it just doesn’t reflect your personality or the overall aesthetic you’re looking to create for your home, kitchen remodeling services are the solution. 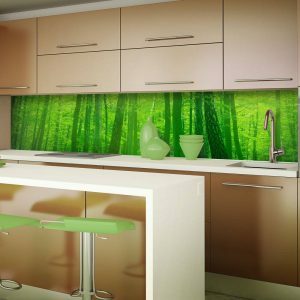 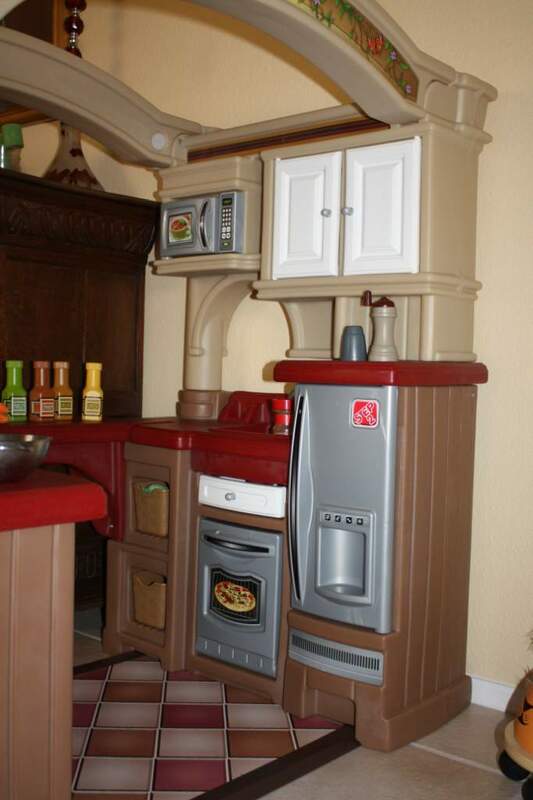 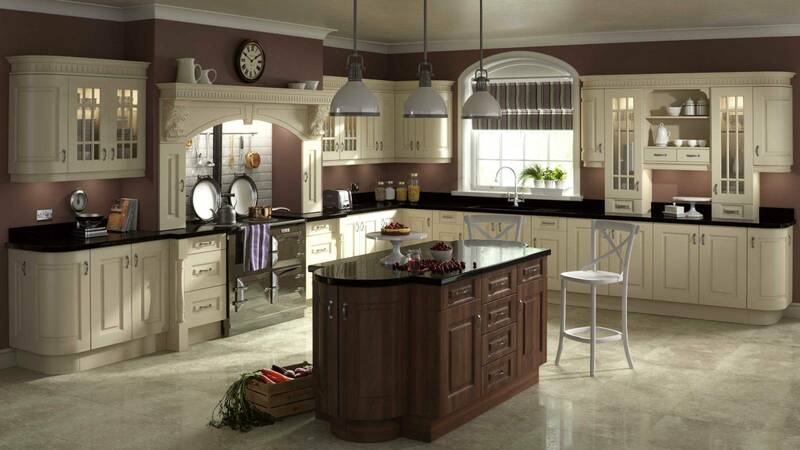 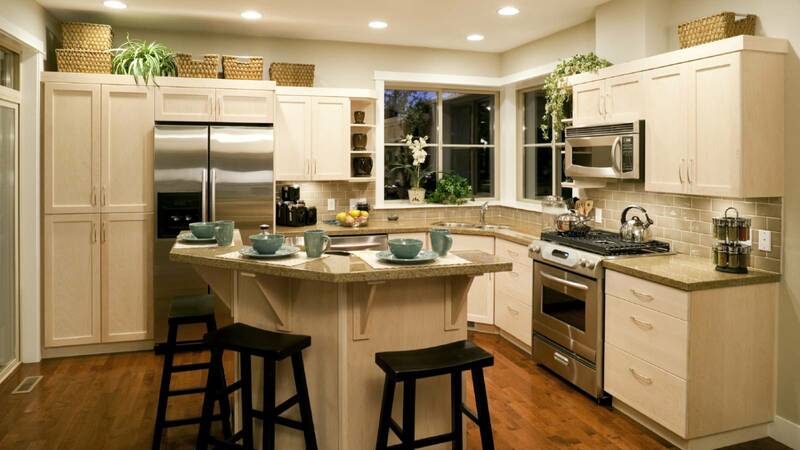 Below are a few kitchen design tips that will make your home a better space for entertaining. 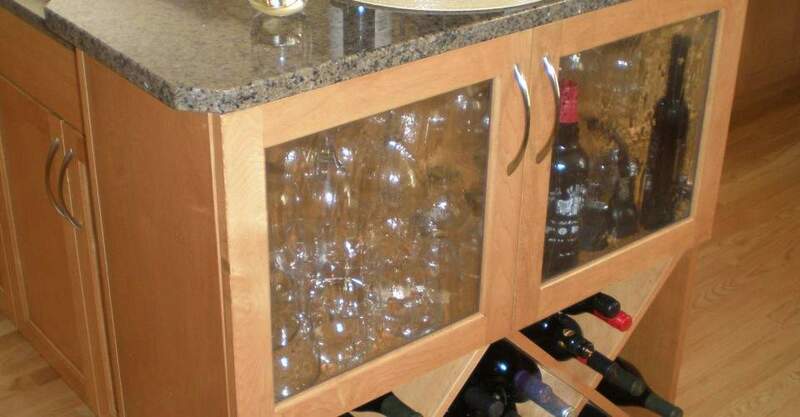 Wine drinkers will love having a customized space for various wine bottles, bottle openers and glasses. 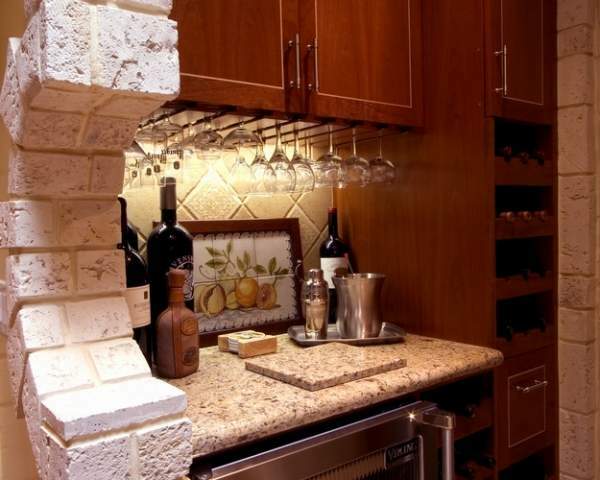 Create a unique wine bar to conveniently store your favorites and display them to guests. 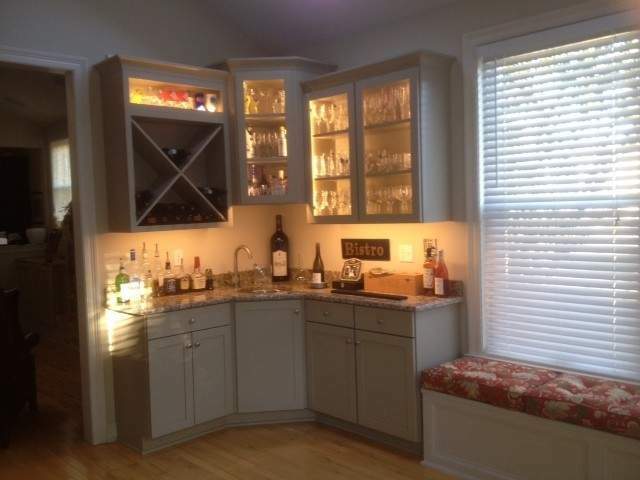 Add in a mix of wine glasses and diffusers to have an area where everyone can congregate and enjoy a fresh bottle of wine. 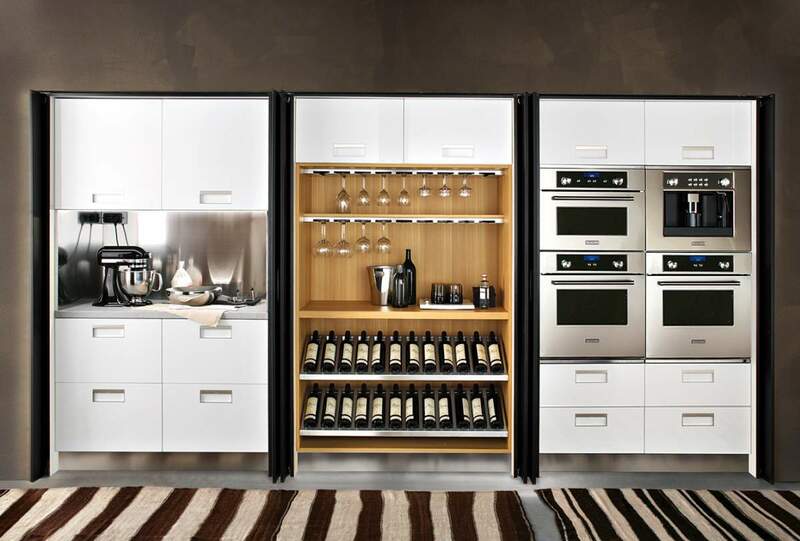 This area can include a wine fridge if you like or you can place fruit and cheeses inside to pair well with whatever wine you are tasting that evening. 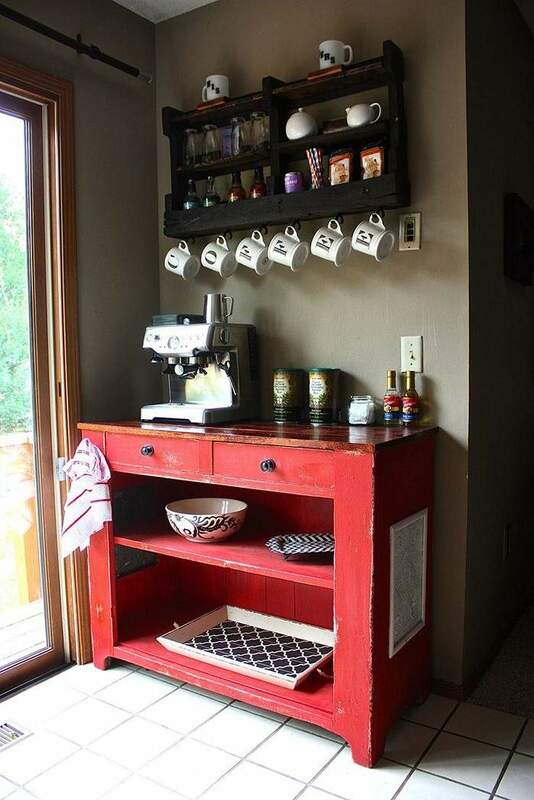 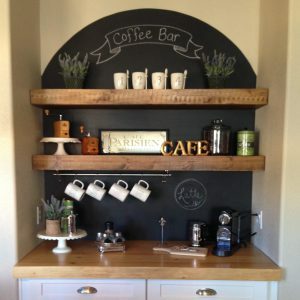 If you are more of a coffee drinker, why not create a coffee bar. 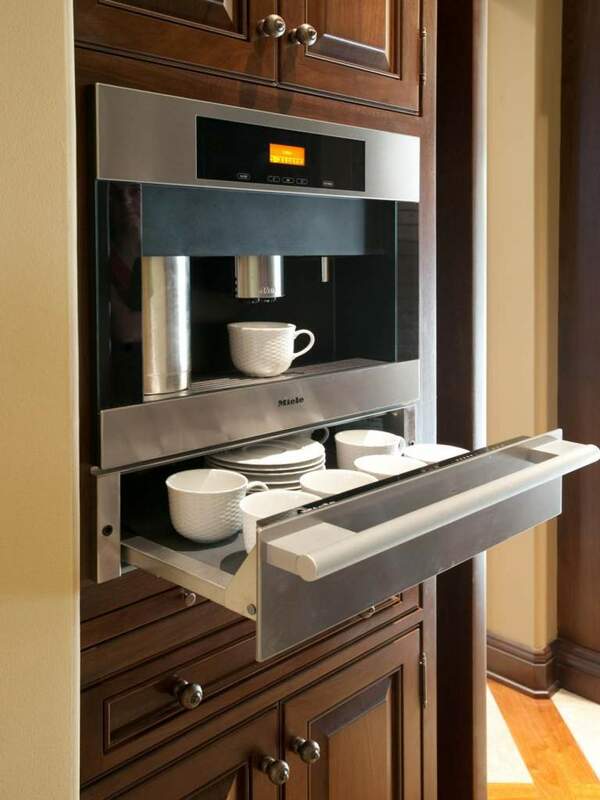 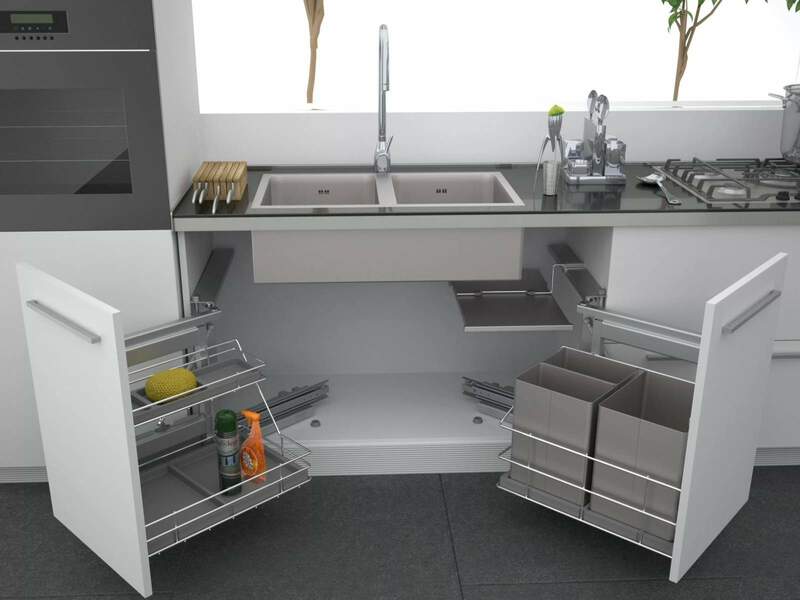 Have an inlet in your kitchen created for all things coffee. 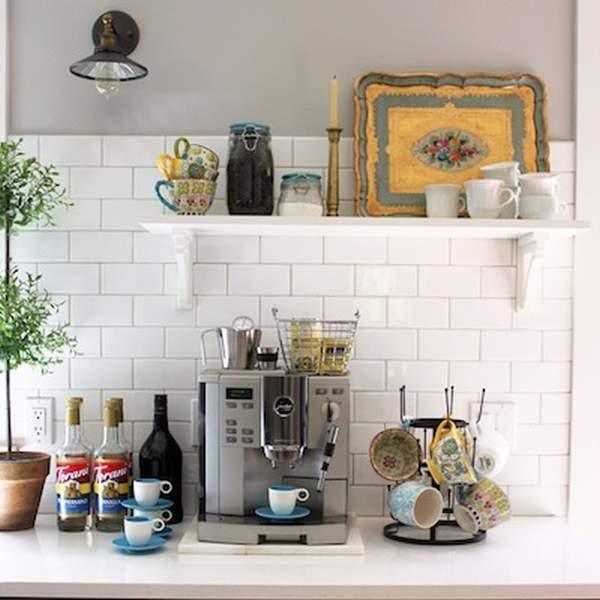 This can include your coffee pot or Keurig, as well as coffee press, mugs, flavorings, etc. 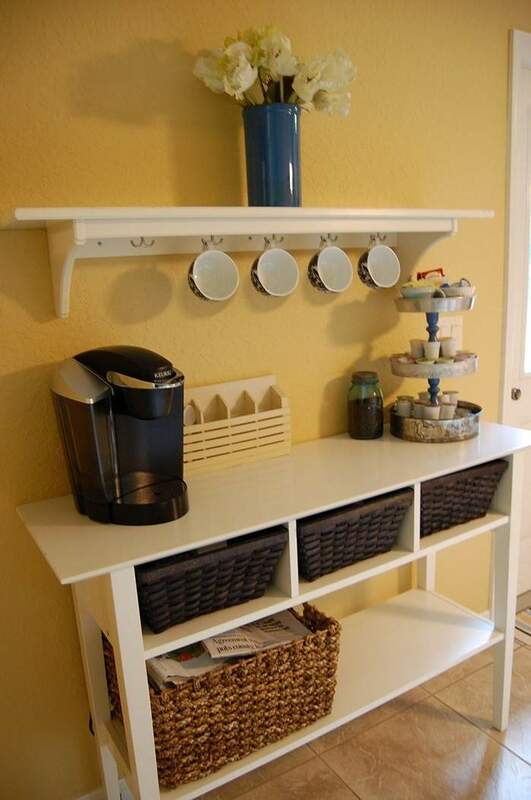 You will be able to invite friends over for a hot cup while you talk about your day, enjoying your time together. 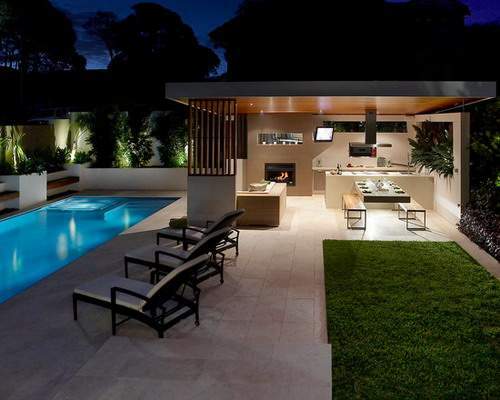 Home owners who love to entertain outside with barbeque parties will love to create a grill space in the home. 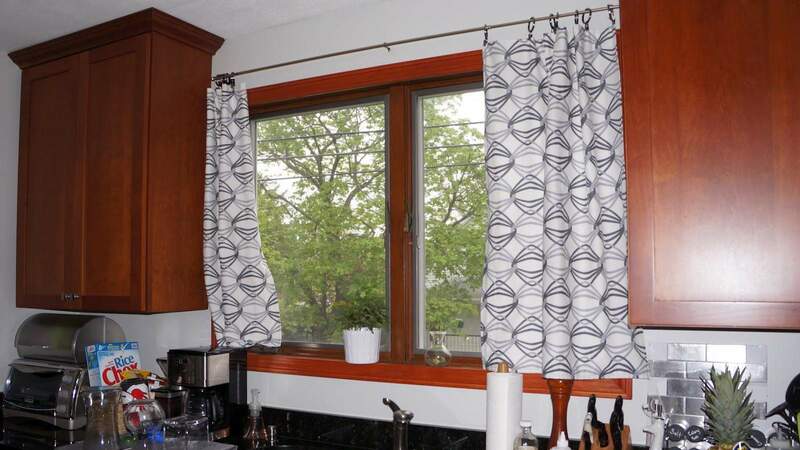 If you have a patio space, simply add in French doors, if you don’t have them already. 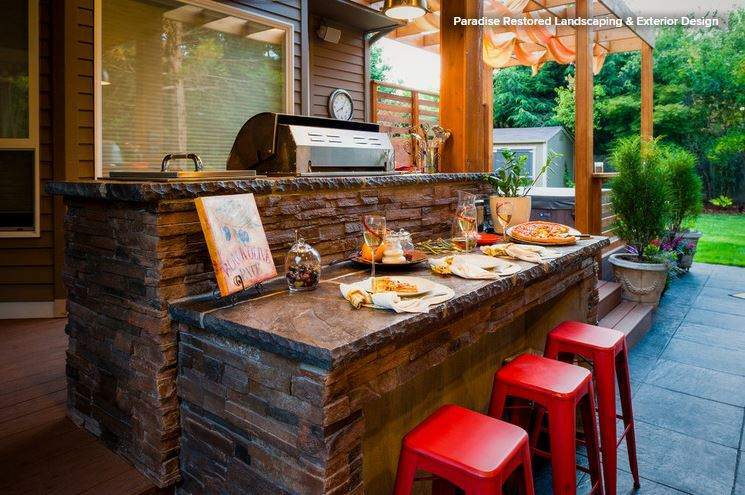 This will give you easy access to the outdoors and bring the party from the kitchen to the patio space. 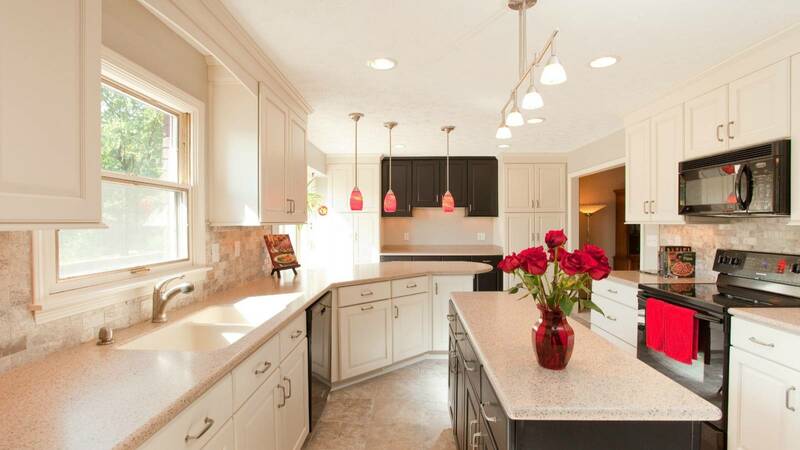 On nice days, you can leave the doors open so guests can congregate outside or in. 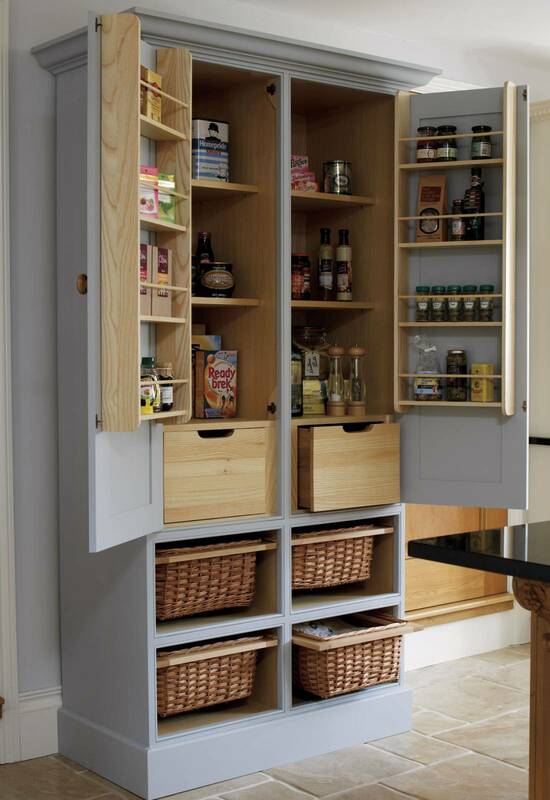 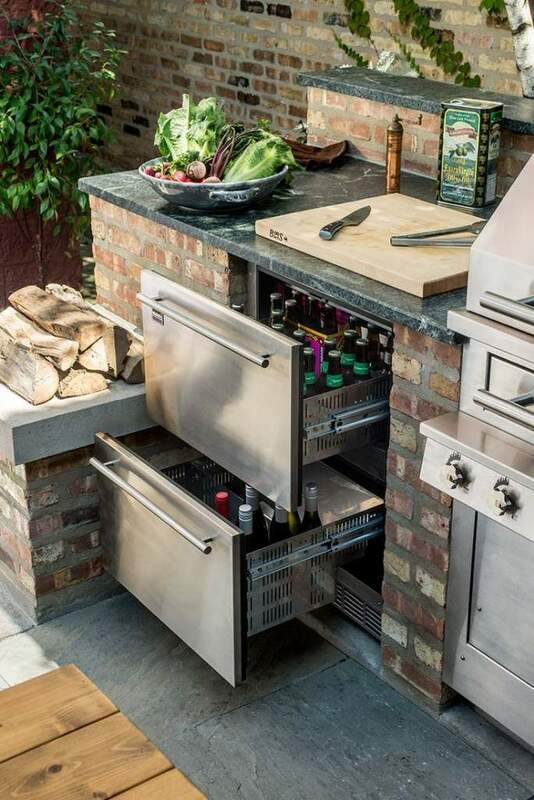 Place a cabinet near the French doors to house the grilling utensils and items needed to get the party started! 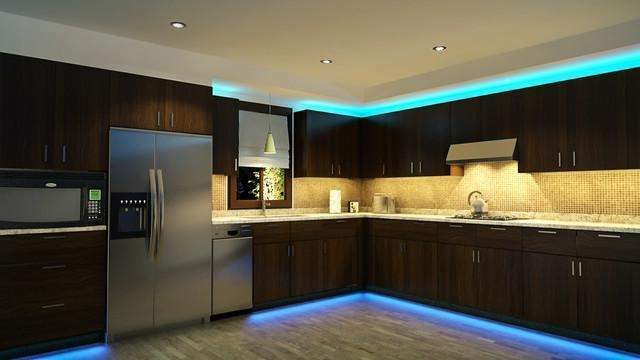 To set the mood of the party, consider adding in dimmers to the kitchen area. 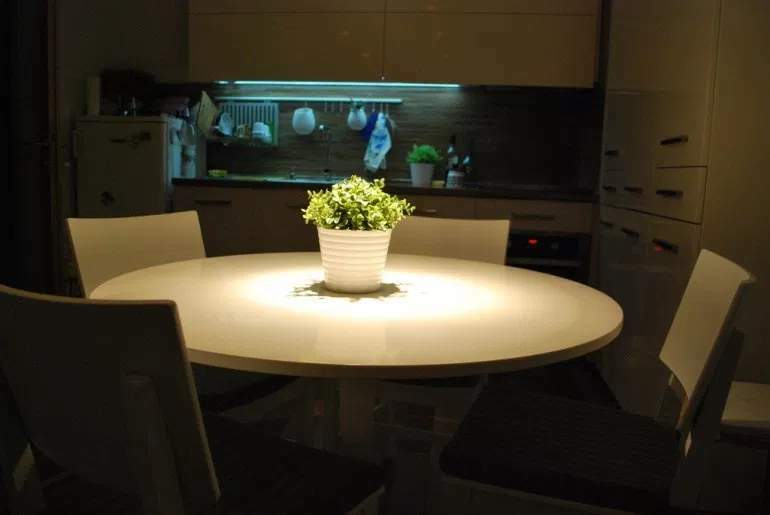 Whether you are having a romantic dinner with your spouse or enjoying a little music and wine with friends, you want to be able to control the mood of the space. 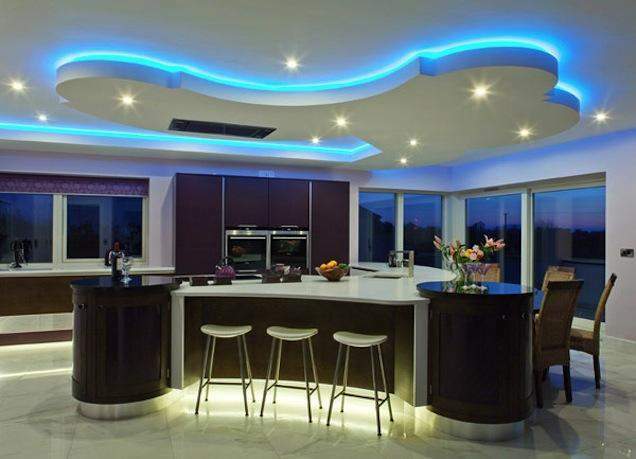 Lower the lighting for a more intimate feel or brighten the space when you need to have full lighting for cooking. 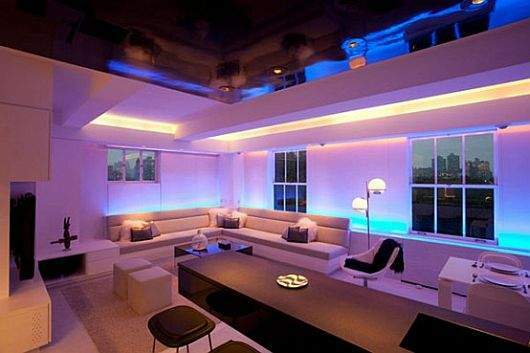 Dimmers can easily be installed to change the feel of the space.